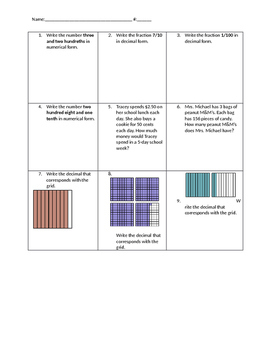 4th grade math practice STAAR worksheet. 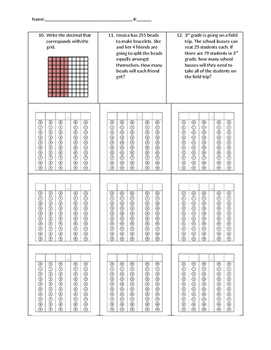 Students practice decimals and problem solving (grids are attached for students to fill in their response). 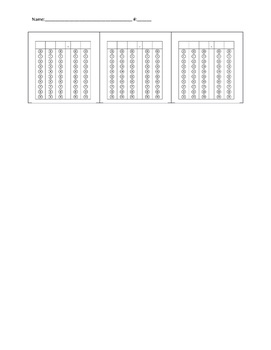 Different scenarios are provided for students to practice filling out grids correctly.